There hasn’t been that much new content on the blog for the last few months. My interests in things outside of sports trading and sports betting have been taking more of my time and focus. Whilst trading and betting still provide me with a good income there isn’t really that much new going on. I did consider adding more review type content to the site. But ultimately I find these really boring to monitor and write. Which I guess means they are pretty boring to read. Unless there is a really promising service that offers great value. But these are obviously quite rare. Instead I have decided to write about stuff that I am passionate about and interested in. This might not be specifically related to sports trading or betting. 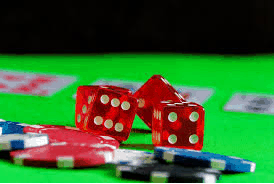 But will be based around using profits from the sports betting markets to reinvest in other opportunities. Are subjects that will likely have some crossover appeal to some of you that read this blog. So hopefully you will find some value in some of the non sport betting related content that will be appearing on the blog in the future. Smarts Sports Trader has been existence for two years now. In this time I have learnt quite a lot about creating a website and getting people to actually read it. Previously I had no experience in web design or writing. I had never used WordPress before or bought a domain and hosting. Basically I have learnt most things from trial and error. Looking at what people were reading, Where traffic was coming from and what my visitors engaged with the most. Now my website doesn’t bring in a huge amount of traffic but I’m proud of the consistent growth that I have been able to achieve. There is a lot of work that goes into building and maintaining a website. I will admit I have made a tonne of mistakes. But the website has grown over time and I am still constantly learning new aspects regarding running a blog or website. If you have any interest in writing a blog and building traffic then this post should have some value. 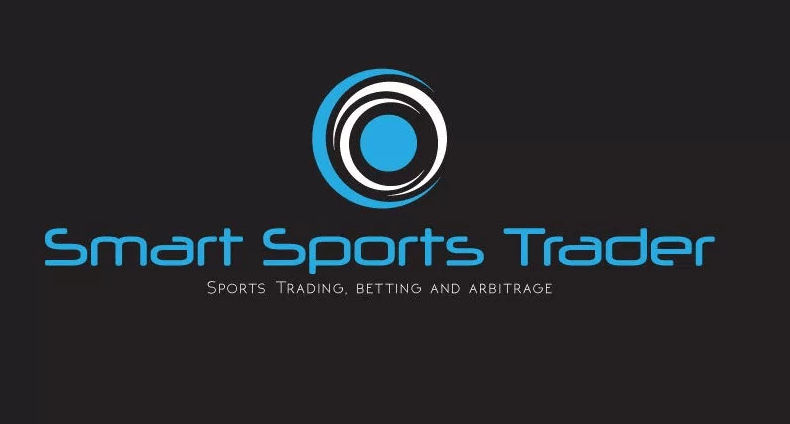 Here are a few things that I have learnt from the two years I have spent working on the Smart Sports Trader. When you first start a website or a blog it can be pretty demoralizing to see how few people have actually visited it. When I started my blog I had no social media presence or email list. My content wasn’t very good and the website design was pretty bland and ugly. But what I did realize after a month or two is that small actions add up over time. Just by consistently posting and being active meant that small trickles of traffic started to build up. After a few months google started to rank some of my posts and the traffic gradually built up from there. My twitter account started to grow slowly, I was getting returning visitors and the work I was putting in was starting to show results. My advice for anyone looking to build a blog or website would be to give it some time and don’t worry if your not getting the traffic you would expect in the first few months. If your persistent with the content that you put out traffic will come eventually. 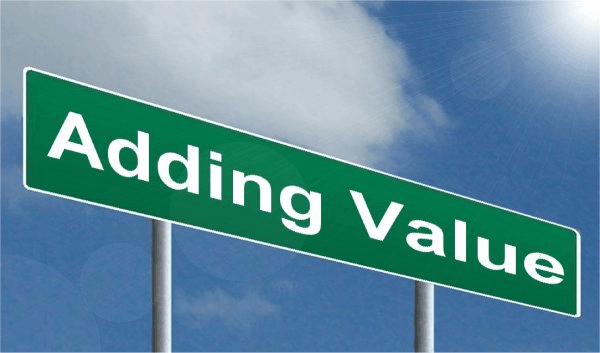 Value is a word that comes up a lot in the world of sports betting. But it is important in all aspects of life. From relationships to business being able to provide value is always going to be a benefit. Creating a website is no different. If you can provide some sort of value to your readers then they are going to return. For this site I have detailed some of my strategies for making money from the sports betting markets and written about my experiences in sports trading and betting. Writing about the betting systems that have made money for me in the long term. My aim is to highlight any value derived from my own experiences. So that people that want to make money from the sports betting markets don’t make the same mistakes I have. And also can replicate the strategies that do actually make money. If you are looking to create a website or bring more traffic to an existing one. Ask yourself what value can you provide to your reader? When people first learn about affiliate marketing it sounds great. You earn a commission from referring people to buy someone else’s product. It sounds easy, but again its all about value. If you can find a service that offers people great value and it’s relevant to their interests. Then it’s easy to get people on board. However if you are trying to sell anything even it offers no value just in order to make a commission. You will struggle and also lose trust in the current readers that you have. Burning any potential future revenue from that reader. Take Oddsmonkey for example. It is the service that brings in the most revenue for this site. I use Oddsmonkey on a daily basis. It offers great value and it is going to appeal to the people that read this blog. (Those interested in making money from the sports betting markets). So it is the perfect service for me to promote and earn revenue from. Personally I feel good about promoting it. The vast majority of people will get value from it. In turn this creates a deeper trust with the readers of this site that have benefited from my recommendation. It makes them much likely to purchase something from my site in the future. This for me is how to use affiliate marketing on a website properly. Affiliate marketing does work. Again though it’s all about that word value. If it offers good value you just have to send enough traffic and the product will sell itself. Which is why its a big benefit if your writing about something that really interests you. For example I know that personally if I had created a site about health and beauty products. It would have failed as I have no interest in it. Those 19 visitors in my first month would have had me looking to spend my time elsewhere. However making money from gambling is something I have read about on a daily basis for the last five years. I enjoy writing about it and learning about the different aspects that make a successful sports bettor/trader/advantage gambler. If you have an interest in a subject. It’s much easier to be consistently putting out content despite that fact that you know only 12 people will read it that week. Not only that you will put more effort into in because you actually care about the subject. That interest will allow you to develop your ability to produce better content in the future. When you first think about creating a website it can be quite intimidating. How do you purchase a domain and hosting? What do you use to create and manage your content? How do you keep your website secure? It can sound like a lot of time and effort but ultimately it is fairly simple. For my domain and hosting I use and have used Hostgator for the last few years. I have found them to be reliable and have never had any issues with them. The whole process is fairly easy you search for and purchase a domain. Then choose a hosting plan, install WordPress through the Hostgator dashboard and you are ready to go. For creating my website design and content I use WordPress. The great thing about WordPress is there is a tonne of information online about how to use it. Alongside a vast amount of free website themes and plugins that makes creating a nice looking functional website pretty easy. I hope that a few of you that read this article find some value in it. Perhaps you have had a good idea for a website lingering in your head for a while? It’s always worth taking a shot and seeing how it goes. Looks like i’m two years late! I have been following for the last few months however – seems we have some similar goals! Yeah I think match betting and advantage play is great way to build up a bankroll. To reinvest in other opportunities and keep compounding the profits.